Kazoo Publishing Services is an Irish-based company founded by Chenile Keogh and Vanessa O’Loughlin in early 2013. Keogh has more than twenty years experience in the publishing industry including sales and managerial positions with Irish publishers Merlin Books and The O’Brien Press. She also founded Y Books, a general Irish publisher in 2010, though it no longer appears to be in operation. O’Loughlin runs The Inkwell Group, a publishing consultancy and Writing.ie, a national resource website for Irish writers worldwide. She is also Ireland and Eurozone adviser to the Alliance of Independent Authors. Robert Doran is editorial director at Kazoo and he has worked in trade publishing in Ireland and the UK in editorial, project management and sales and marketing. 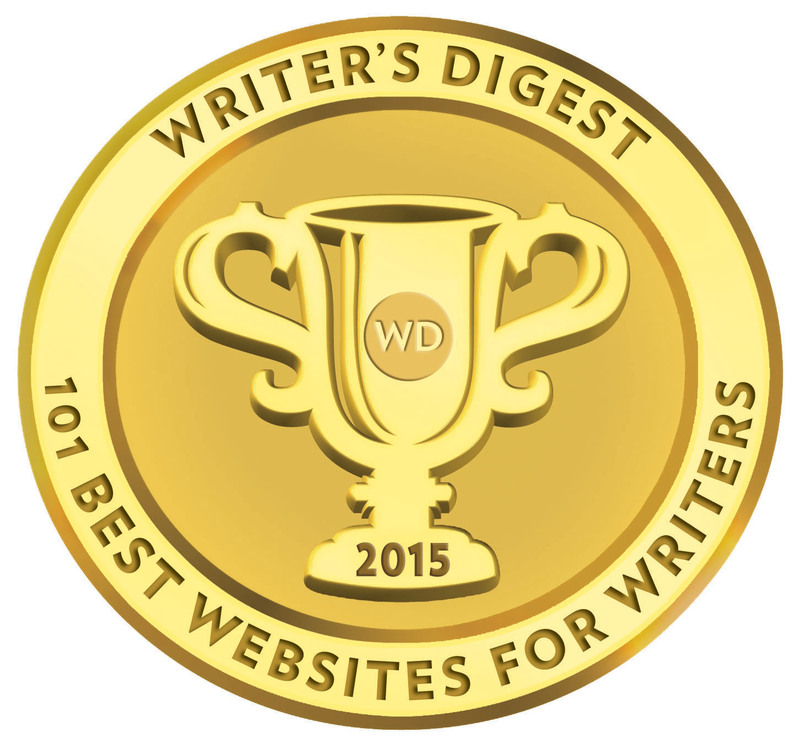 Kazoo lists full details of their publishing team on this website page. 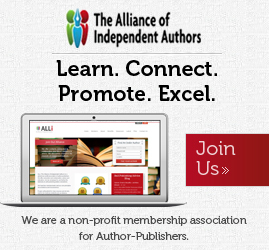 Kazoo is the one-stop shop for independent authors who want a top-quality manuscript-to-bookshelf service. We are a team of skilled professionals with over 50 years’ combined experience in trade publishing and our aim is to make your book the best it can be. Kazoo advises that most book projects take approximately eight weeks to complete after submission. Authors can choose from seven interior template designs or they can be quoted for a customised design. Books published through the standard paperback package above are printed on at a trim size 198 mm x 128 mm, or what is known in the UK as B format on 80 gsm cream, bookwove paper. Kazoo will provide a quote on illustrated and picture books with specific design requirements. Covers are printed on 240 gsm board with a gloss laminate finish. If you opt for our premium cover service you will receive three different cover proofs. You select one of these proofs to be fully developed and you may propose unlimited corrections to the selected proof. Our premium cover service adds €200 to the standard package price and must be opted for when contracts are signed in order that the extra time involved can be worked into the publishing schedule. An author can also opt for a customer interior design with prices starting at €300 depending on the specifications for the book. Kazoo’s publishing packages include 100 paperback or hardback copies of a book to the author. Additional bulk copies can be supplied though once again costs are dependent on the book’s specifications. Delivery of printed copies is subject to shipping charges. Kazoo provides ISBNs in their publishing packages, but Kazoo is listed as the publisher of origin. Three ISBNs are assigned for every published book, one for the print version, and two for the e-book version (Mobi and ePub). Kazoo does ‘produce’ books for independent authors and organisations and these can be listed with an author’s ISBN batch and imprint name. A number of these books are available to see here. Before we discuss royalties, I think it is important to stress that Kazoo operates by setting up vendor accounts with Amazon on behalf of the author. In other words, an author’s print edition is available for distribution and sale via CreateSpace, and the Kindle version is available via Amazon. 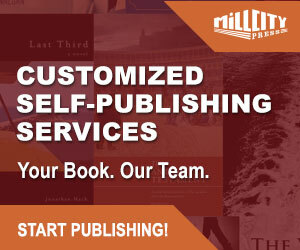 The author is paid revenue for print and e-book sales by Amazon and has access to sales reports in the same way any author would if they were dealing directly with the retailer. Kazoo uses various other e-book wholesalers and e-retailers. While some authors might see a benefit in this, I have to admit that it seems highly convoluted and defeats the purpose of a ‘one-stop’ publishing service. Also, just using CreateSpace for print editions is going to severely limit distribution. Kazoo offers this advice for authors wondering how to sell their printed books. Gardners and Bertrams are the largest book wholesalers in the UK. There are two main book wholesalers in Ireland – Eason Wholesale and Argosy Books – that sell books to retailers. You can also sell your book directly to your local bookshop. All booksellers will expect to receive a discount of between 40% and 60% off the cover price. They will usually only buy stock on a sale-or-return basis. You will need to look after all sales, invoicing, delivery and returns yourself. Information on approaching distributors is available in our Members’ Area. Essentially Kazoo is a publishing service and does not facilitate trade print distribution. However their advice should come with the caveat that wholesalers like Gardners and Bertrams in the UK generally won’t accept independently self-published books by authors unless they have multiple titles and there is also a strict application process. It’s the very reason why many publishing service providers have contracts with Ingram’s Lightning Source. Again, royalties for print and e-book sales via Amazon are subject to Amazon KDP and CreateSpace terms. For the remaining distribution e-channels, Kazoo pays the author based on 80% of revenue they receive, and this is paid to the author quarterly provided the payment exceeds €20. While Kazoo list books on the website (24), this is not a bookstore. All buy links direct to Amazon. Currently there are just eight books listed under ‘Kazoo Publishing Services’ on Amazon UK. Kazoo provides a number of individual services including editing. We offer a comprehensive and competitively priced editorial service, including manuscript appraisal, structural editing and copy-editing. Every manuscript is different, and some need more editorial input than others, so we will need to see your work before we can quote for editorial services. Again, like print costs, these can be defined and costed and I see no reason why Kazoo cannot quote per word rates for structural and copyediting (unless they are dealing with multiple freelance editors externally). Many publishing service providers do this either with a calculator gadget for print costs, or supply typical book examples for publishing package costs. 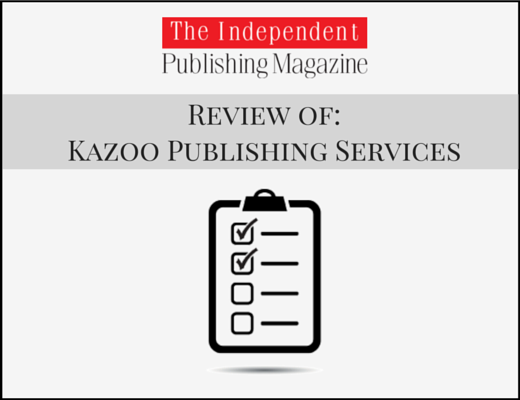 Kazoo describes itself as a ‘one-stop shop for independent authors who want ‘a top-quality manuscript-to-bookshelf service.’ Virtual bookshelf perhaps, but I don’t see the complete array of distribution and marketing services to warrant this statement. Advice and guides on marketing and how an author should go about approaching a wholesaler/distributor are admirable, but advice and guidance doesn’t actually put books on bookshelves. You need a complete and tried service at least capable of doing this. I still can’t fathom why a ‘one-stop shop’ publishing service provider would choose another service provider to execute their print distribution for a hefty fee when CreateSpace already do this for virtually nothing. When I first took a look at Kazoo in 2013, just after its launch, I actually thought the use of CreateSpace was something temporary until complete distribution options were put in place. I would have expected some progression over the past two years from this set-up. I get that some authors need this kind of handholding in some cases, but to make it a permanent arrangement for publishing packages seems curious. It would make more sense to offer the Amazon KDP and CreateSpace handholding as a standalone service and directly advertise and price it as such on the Kazoo website. Indeed, the same kind of flexibility should apply to all its services. Likewise, Kazoo states that ‘all its packages include marketing support.’ Supplying a Kazoo Guide to Building Your Brand Online doesn’t fill me with confidence when Kazoo itself seems rather lacklustre with its social media accounts — their Facebook page was last updated more than a year ago and their Twitter account had its first tweet today after two months. Marketing, whether support or service, needs to amount to more than guides and resources. The website features several broken links particularly surrounding the pages about publishing package and further detailed information. The Kazoo Author Agreement is non-exclusive and the author retains rights to their work including subsidiary rights (TV, Film etc.). I would prefer if the agreement was made available on the website and all services listed by price. Many authors won’t pick up the phone or send an email if they don’t see this kind of transparency from the get-go. With enormous competition in the publishing service sector these days, the ‘every book is different and unique’ assertion doesn’t wash anymore. Authors have become far more sophisticated and probing when it comes to choosing self-publishing services and what suits their needs. Kazoo may have every service an author needs (bar the marketing), but a serious rethink is required as to how it is presented to visiting authors.